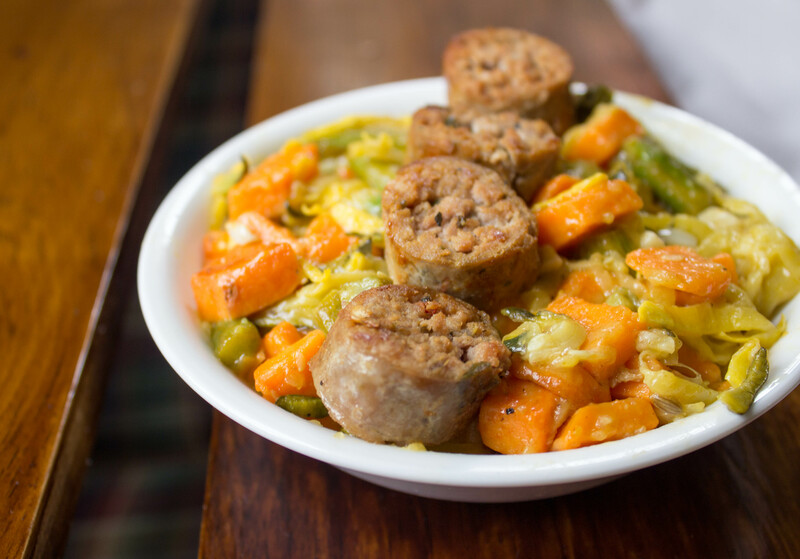 Because who knew it was possible for vegetables to taste this good? If you haven’t zoodled yet in life, you are seriously missing out. I mean let’s be honest, who knew that slicing zucchini into noodle form and sautéing it briefly would taste good. While zoodles are definitely not the same as pasta, they are a perfectly suitable and guilt-free way to indulge in a one-pot meal of creamy deliciousness. 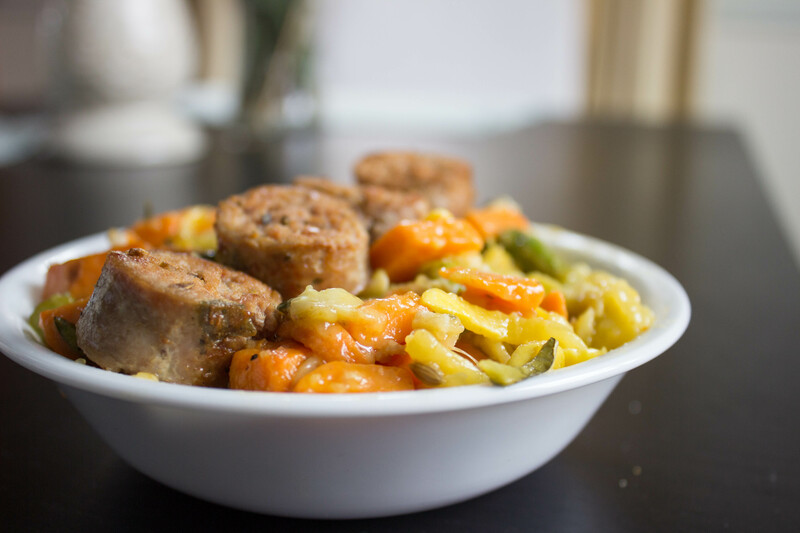 If you are like me and feel somewhat wrong eating an entire meal of solely vegetables and need a pork product to make you feel human, cook your favorite sausage on the side, slice, and add to the top of your zoodles. It’ll still count as healthy, I promise. 1. 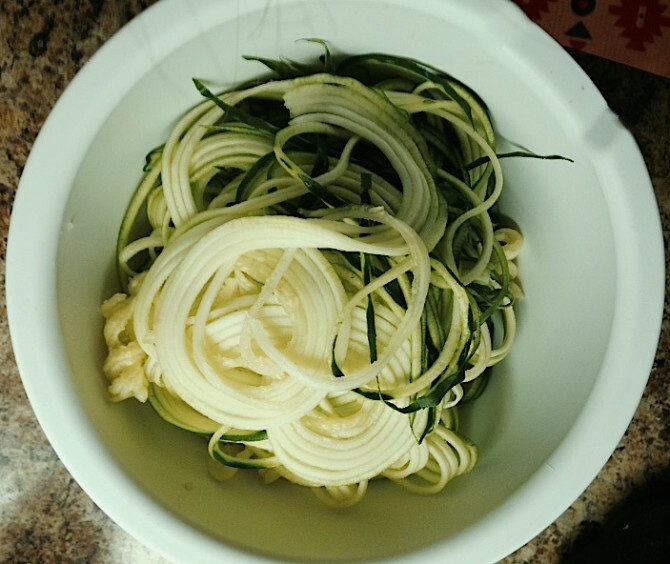 Using a spiralizer, slice zucchini and squash into noodle form. If you don’t have a spiralizer, you can use a mandolin, super sharp knife, or vegetable peeler to slice the squash thinly, and then cut into noodle-sized width from there. 2. 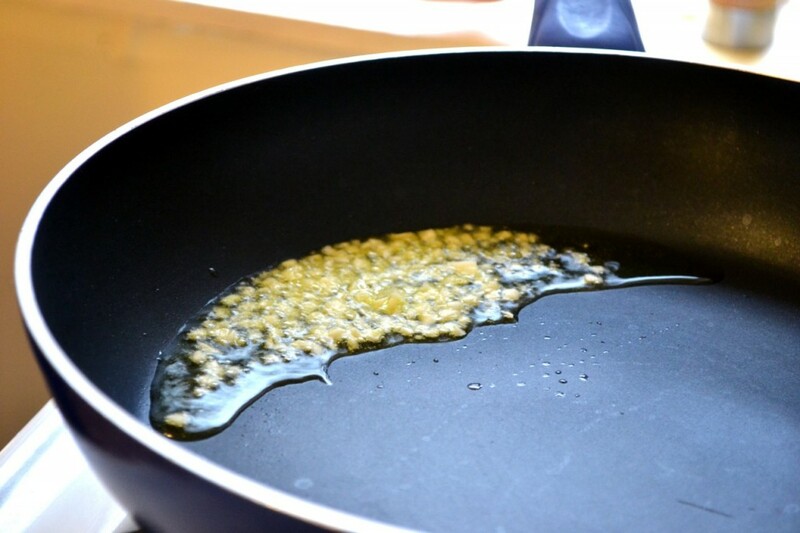 In a medium-sized frying pan, heat the olive oil and garlic over medium heat. 3. 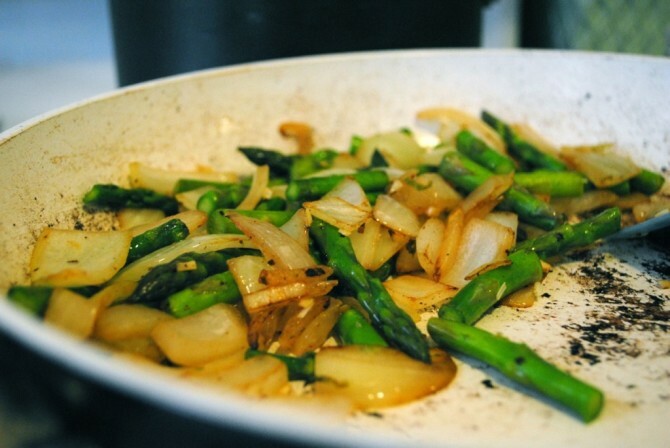 Add whatever veggies you’d like to the pan and cook for 5-10 minutes or until nearly cooked. 4. Add the zucchini noodles and lemon juice and sauté for another 5-10 minutes or until soft. 5. In a small bowl or cup, combine corn starch and water and stir until fully incorporated. Add to pan and stir everything constantly until the mixture starts to thicken. 7. Once the “sauce” has thickened, remove pan from the heat and serve.